A new campaign has been launched to help people realise how a new smile can change their life. 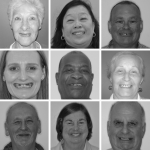 bredent UK has been working with Dr Maria Hardman, principal of Clinic 95 in Oxford, to help raise awareness of the difference a new smile can make to people’s lives. 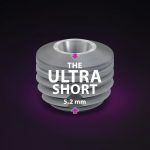 copaSKY is a new short implant at just 5.2mm in length and is available in three diameters. 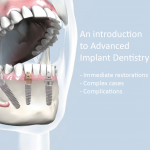 The new copaSKY implant is being trialled throughout 2017 with a view to be launched to the UK market in spring 2018. Sanjay Chopra and Philip Hayter from Highland View Dental Surgery will be presenting as part of an informal evening on Tuesday 14 November in Essex.